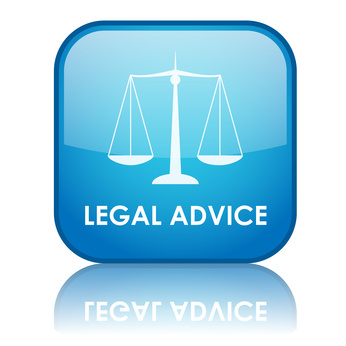 Utilities India brings you easy access to Legal advisory & consultancy. 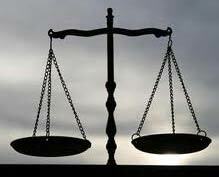 Ask any legal query and get answer delivered to you mail box. You can ask anonymously, be it any problem. If need be, you can pay by cash too. Beyond your e-mail id absolutely no details needed by us. Legal experts on our panel all have more than 10 years of experience and are mostly Supreme Court lawyers. If you’re a corporate then please visit this page. As an individual are looking for any of these? Get all your queries answered from the top corporate EPF expert on our roll with more than 18 years of experience within EPFO itself. What more, he retired himself as RPF Commissioner and knows ins and out of Provident Fund procedures and functioning. EPFO is all-India based organization and rules and procedures are all same at all offices throughout India. Any application you submit at EPFO takes months to process and even single mistake can cause it to be returned to you. Sometimes you won’t even get any response. Buy our consultancy service and top corporate EPF consultant will answer you, you’ll get response in your e-mail id. If needed you can directly converse with him in English or Hindi. Do you have issues with your Passport? Is it stuck somewhere? Name to be changed? etc. Ask our Passport agent with more than 10 years experience in processing Passport applications and interfacing with Passport offices. Appropriate answer will be e-mailed to your registered e-mailed id. If necessary we can arrange a callback from the Passport agent on our rolls to you. In this case language of communication will be only Hindi or English. For more information read our Consultancy Services Frequently Asked Questions(FAQ). Download passport forms and useful information here. 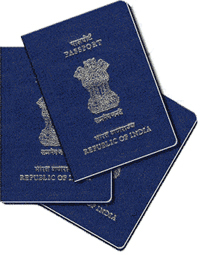 Visit India govt passport portal.